To get today’s latest gas oil price give us a quick call on 0800 917 7493 or please fill out our online quote form. 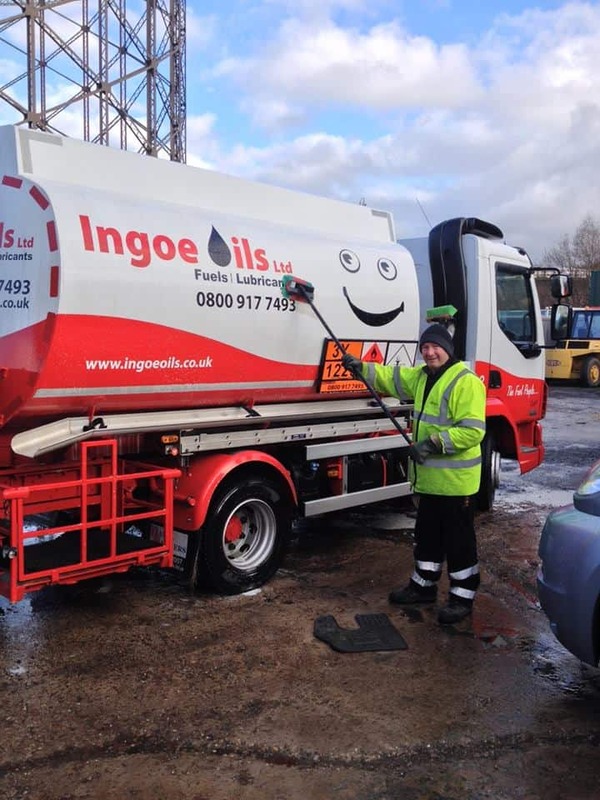 We can supply gas oil the very same or next day, at competitive prices and with us offering some of the longest payment terms in the industry makes us a great company to buy from. Considering that the gas oil prices in the UK have fluctuated a lot over the past few years, it is difficult to say what will happen to the price during 2018. What we do know is that demand for the fuel has dropped despite signs that the price was about to drop. Some are predicting that there will be a slight increase in price during the early stages of 2018, but it is too early to make any solid predictions. If you order your gas oil today, we can deliver it to you whenever you need it anywhere in the UK. With our emergency gas oil delivery service, you can buy gas oil today and receive it next day. For those who need it urgently, we can deliver your gas oil on the same day. Our nationwide gas oil supply can ensure your always topped up with red stuff. You can purchase gas oil in bulk or barrel quantities with Ingoe Oils. Our barrels (drums) of red diesel are 205-litre capacity. Bulk purchases of red diesel start from 500 litres. How to get the latest gas oil prices? That’s easy, you can get the latest prices in one of two easy ways. 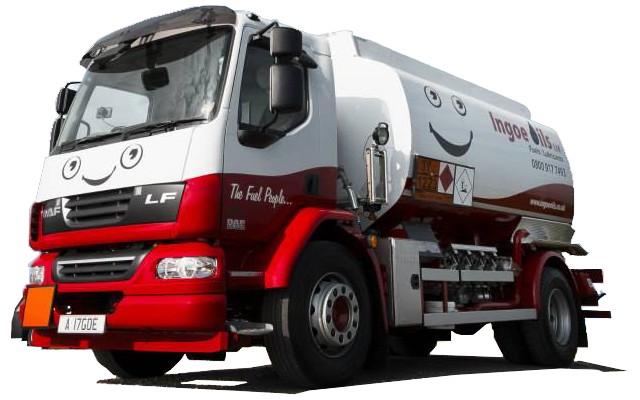 Give us a call on 0800 917 7493 or fill in our fuel quote form on this page.